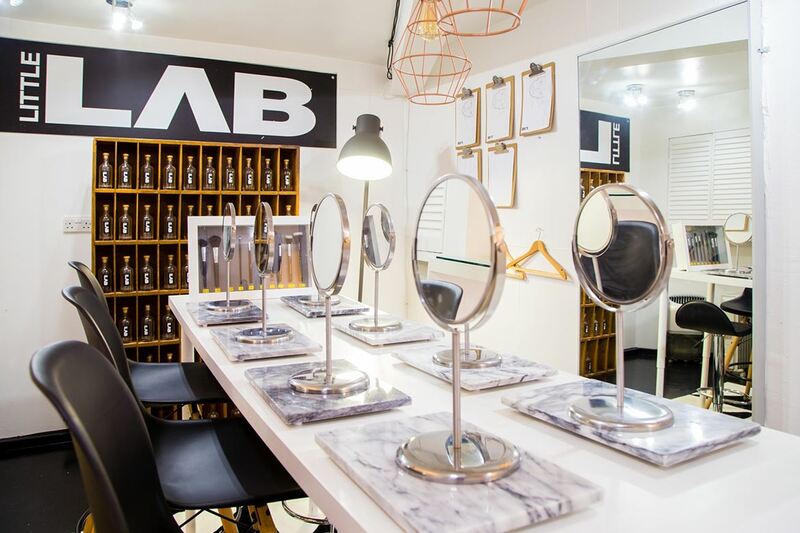 The team at multi award-winning LittleLAB beauty salon in the centre of Bath, will teach you the tips and tricks used by professional make up artists, using ultra modern US brands used by top models and film stars. Er, yes please. Founder Katherine Spreadbury has impressive credentials: she studied at the prestigious Make-Up Designory (MUD) in LA, worked with Temptu PRO in New York and trained with Madonna and Britney Spears’ make up artist. Her aim? To break down the scary barriers associated with makeup and offer women of all ages and skin types, quick 3-minute makeup routines with professional grade products. 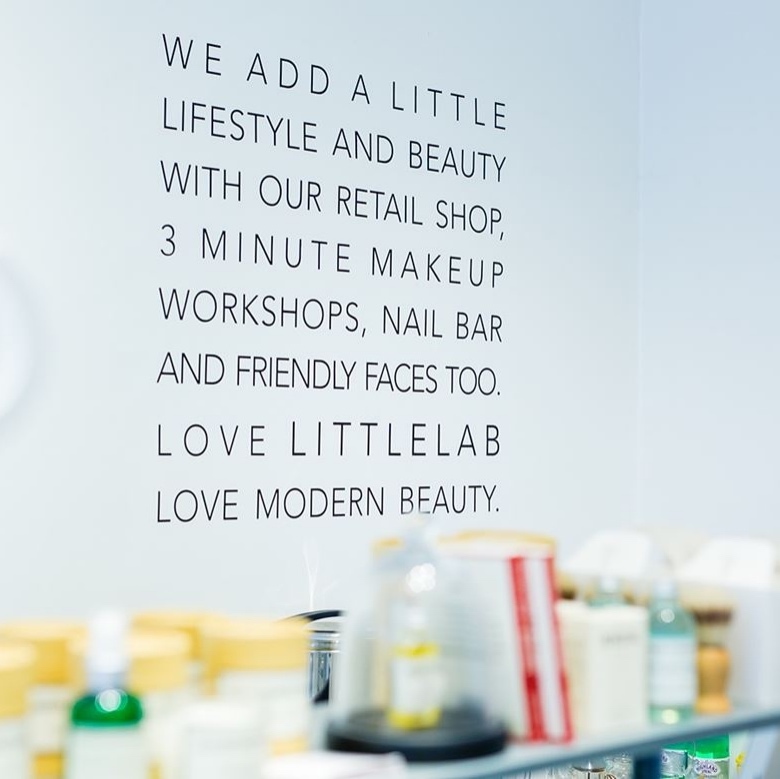 LittleLAB specialises in airbrush makeup using Temptu and MUD, with a makeup bar, facials, eyebrow bar, lash bar and a NYC nail bar. Famed for their workshops – individual, groups and hen parties – we’re loving the sound of the smokey eye workshop. Party packages include group workshops, party nails and makeup. 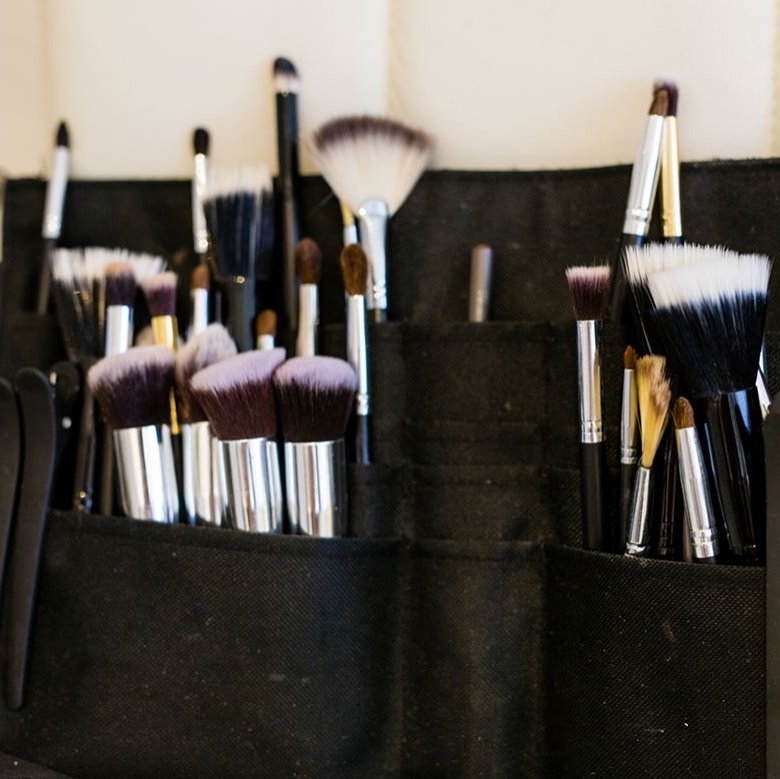 Wedding makeup artists in your own home, in the salon as well as workshops. Professional courses for anyone wanting to brush up or add to their skills set. You can buy products in store. Those awards? A long list, including Somerset’s Best Beauty Salon in the Muddy Stilettos Awards 2018. 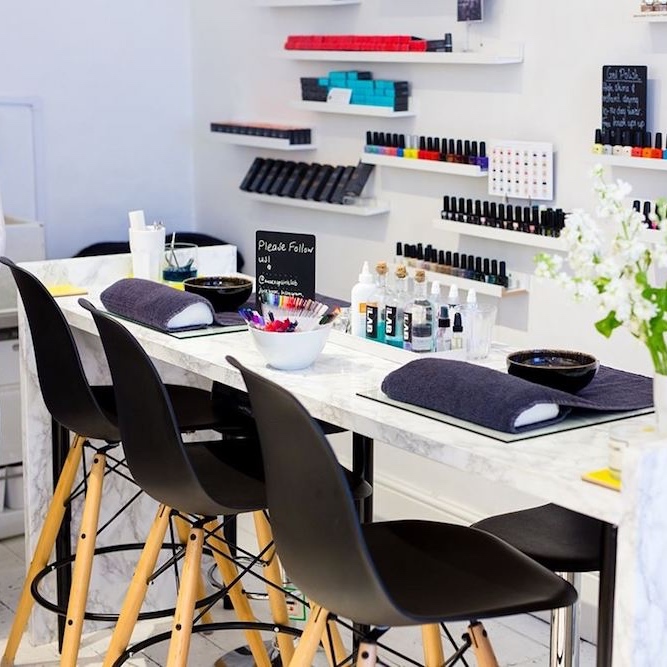 Come around Christmas and enjoy a glass of Champagne while you have your nails done. Very handily, you can book online.